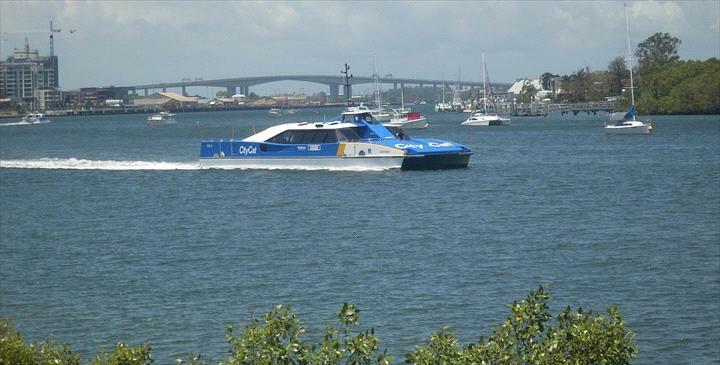 Friendly, clean, comfortable and brilliantly located, B&B hotel, overlooking the Brisbane River with easy access to the City, Airport and Portside Wharf Cruise Ship Terminal. All rooms are air-conditioned, with crisp clean sheets, plasma TV, fridge, Free Wireless Internet, Free Continental Breakfast, Free Parking. Rooms have a vanity unit, and facilities are shared. The City Bus is at the door, only minutes to Fortitude valley, Chinatown Mall, CBD, Queen St Mall, the Casino, and the South Bank Convention & Exhibition Centres, Museums, Royal Brisbane Hospital and the RNA Showgrounds (The Ekka, SUPERNOVA, Brisbane Caravan Show, to name a few). Going to the races We overlook Albion Park Raceway, and Eagle farm and Doomben are a short bus ride away! Free high speed wireless internet for all our guests. Internet kiosk with computer and printer (small charge). Late arrivals are no problem. Please call us to arrange reception. Extra guest $15 depending on availability and type of room. Free car parking on site. There is also a limited car storage facility at very reasonable cost for guests who go on cruises etc. The Con-X-ion shuttle leaves the International terminal every hour, Domestic terminal at quarter past, and delivers non-stop direct to our door! A taxi from the airport takes about 15/20 minutes. Catch the City Bus number 300 from the CBD (Adelaide St), and be at our door in 10 minutes. Hamilton is well serviced by retail, lifestyle and commercial amenities and offers unparallelled access to Brisbane's Cruise Ship terminal (Portside Wharf) and Doomben and Eagle Farm Racecourses. 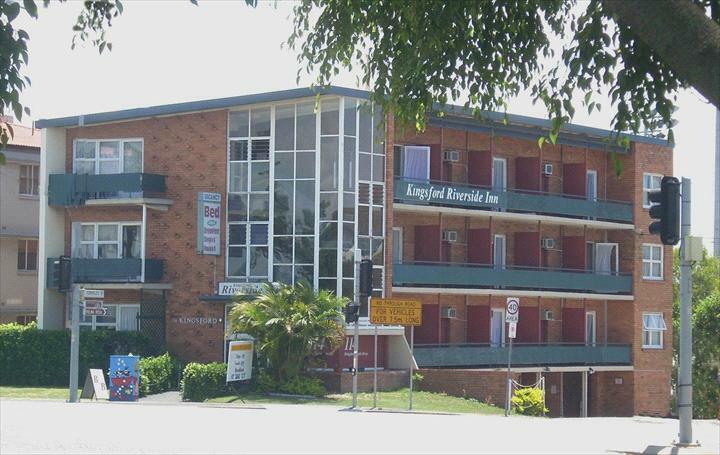 Historic Breakfast Creek Hotel is a Brisbane landmark, only 200m away. Great atmosphere and great steaks!. 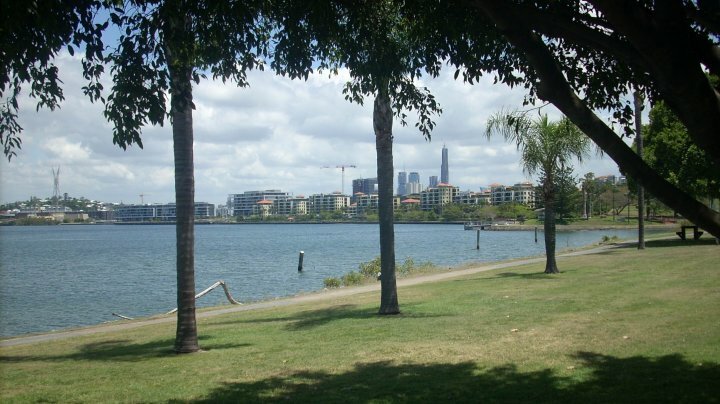 Enjoy our river views, picnic on the riverbank at Cameron Rocks Park, walk to the historic homestead at Newstead Park, walk the riverside paths to Portside Wharf. Fortitude Valley is only minutes away, and is fast becoming one of the most popular dining and shopping centres of the City. Visit the Emporium precinct in Fortitude Valley, the James St shopping centre and Chinatown Mall.